Blend traditional and contemporary styles for a simply, elegant look. 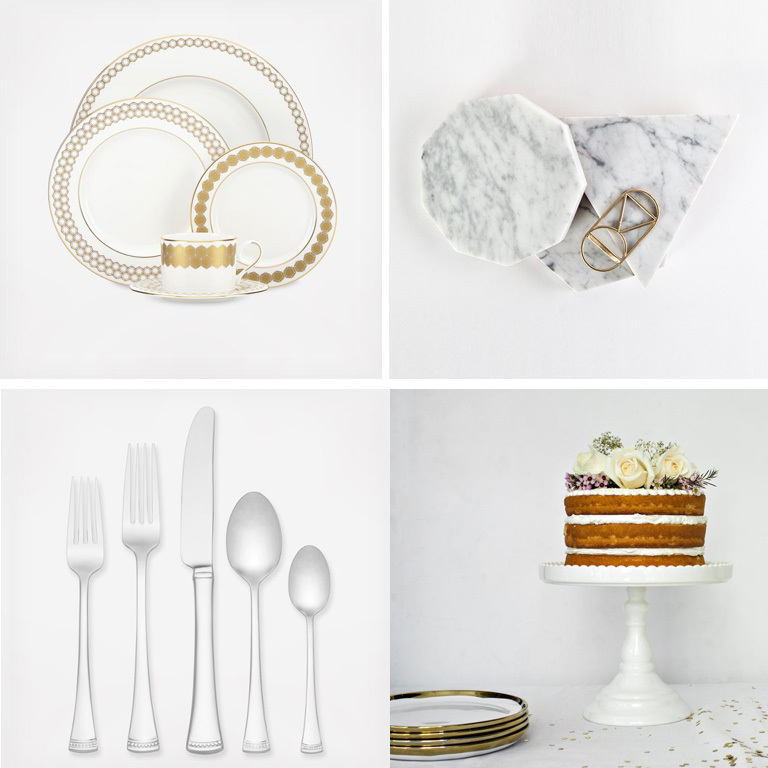 White foundations, gold accents, timeless heirloom-ready pieces, and quality kitchenware make for a chic, yet comfortable home. 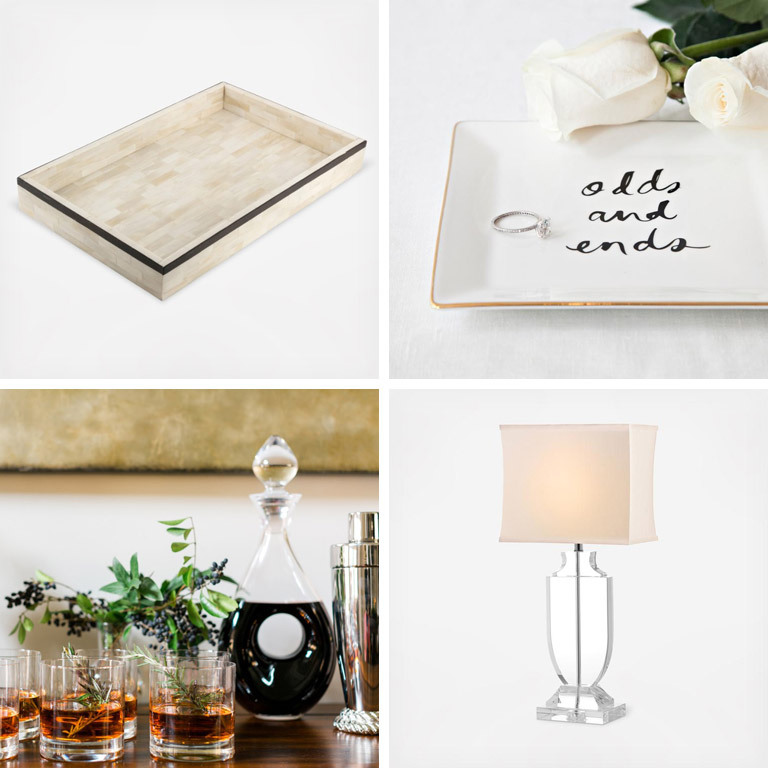 Here are some classic gift picks from Zola wedding registry by some of our favorite brands. Shown here: Lenox Sculpture dinnerware collection features a sculpted weave design (above); and, Safavieh hand-crafted iron bar cart (below). Register for one-of-a-kind pieces that personalize you home and provide ideas for guests that want to give you a truly unique gift. 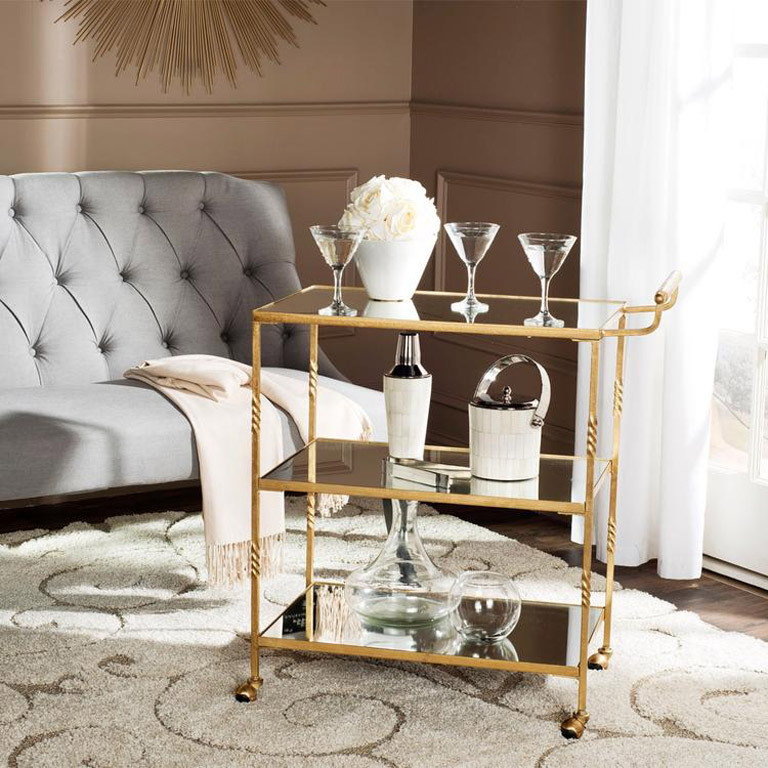 Shown here: Savavieh hand-crafted iron bar cart (above); Eccolo mother of pearl tray, Kate Spade New York Daisy Place Odds and Ends dish; Lenox Tuscany Classics teardrop decanter; and, Safavieh Trompe L’oeil urn table lamp. 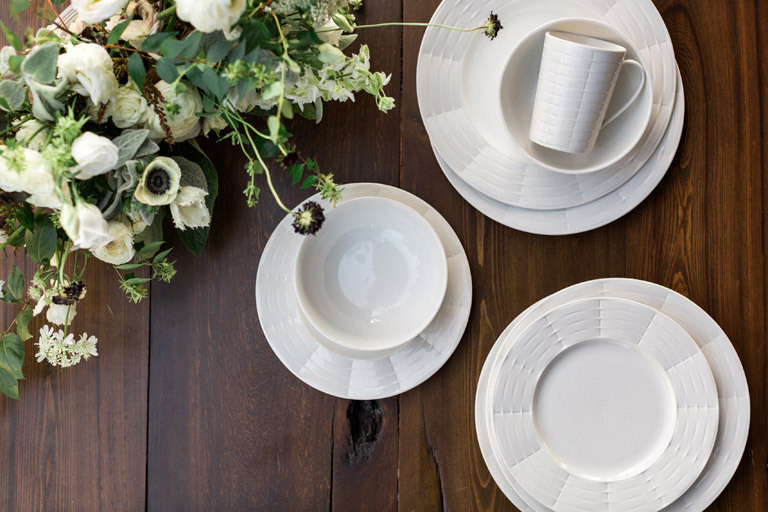 Your wedding registry is your chance to build a tableware collection that will serve you well for years to come—think Thanksgiving dinner and Mother’s Day brunch. 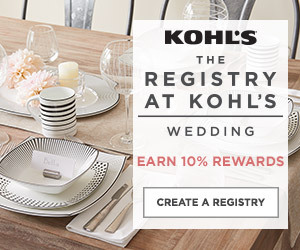 We recommend registering for at least 12 place settings, as well as entertaining accessories, for hosting versatility. Shown here: Lenox Prismatic Gold dinnerware collection; Fort Standard stone platters and trivet; Lenox Portola 65-piece flatware set, service for 12; and, Rossana Decor Bon Bon round cake stand. These kitchen essentials will help you prepare a variety of dishes—and they look great too! 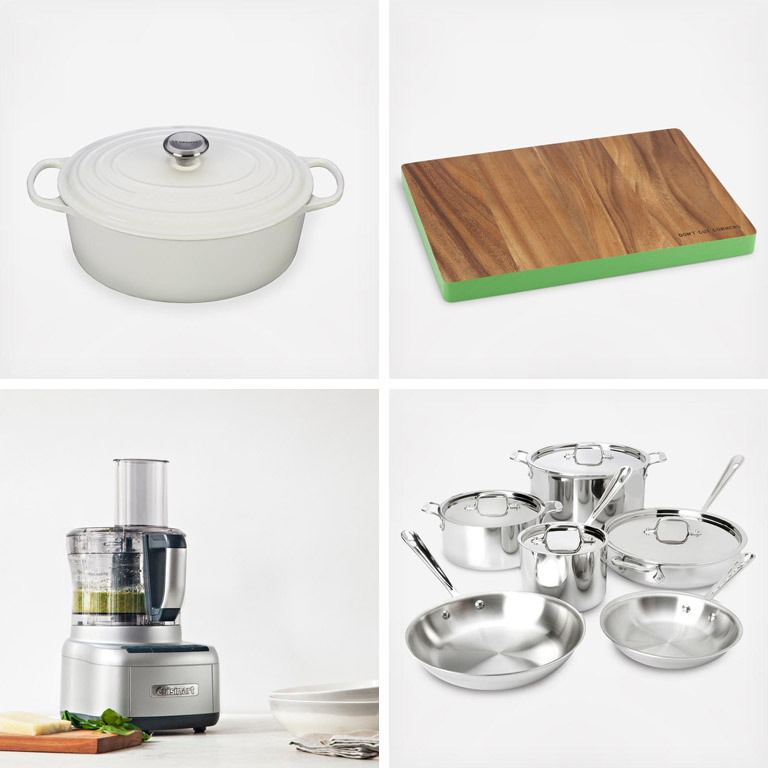 Shown here: Le Creuset Signature oval dutch oven in white; Kate Spade New York All in Good Taste rectangular cutting board; Cuisinart Elemental 8-cup food processor; and, All-Clad Tri-Ply 10-Piece Cookware Set.